A few days back I was discussing about this blog with one of my friends and I asked him for some suggestions to make it more helpful for TOPIK aspirants. Just for the background, that friend has a major in Korean language. in reply he asked me a very simple question,”why don’t you put all the previous TOPIK papers for download directly on your blog instead of a lengthy post on How to download them from TOPIK site?” He told me that even he finds it difficult to find the desired file on TOPIK site as it’s too complicated and flooded with various papers. 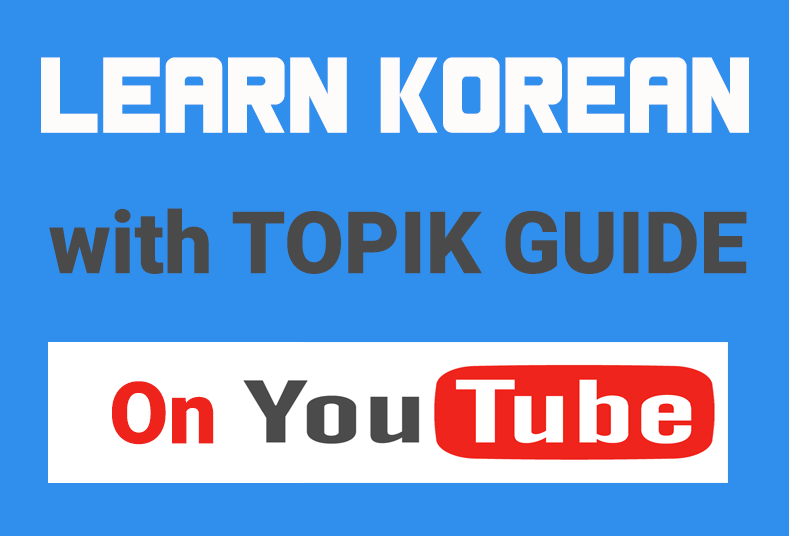 I then thought that when a graduate in Korean finds problems in downloading from the official TOPIK website, how difficult it would be for a beginner in Korean to do so. 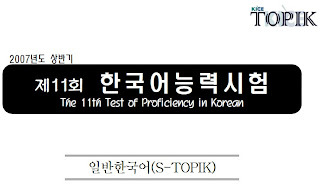 So I just decided to put some some extra effort and give download links of all the TOPIK previous question papers with answers right here on TOPIK GUIDE. Papers can be downloaded by going to ‘PREVIOUS PAPERS‘ section of the menu and going to the appropriate post. 1. right click on the link and select ‘save link as’ or ‘save target as’ from the menu. 2. Select the desired location on the storage media of your computer and save. You can just click the link and open it in a new tab or window and then see or save it. If your find any problem in downloading the files, just write in the comment. I will try to resolve your problem as soon as possible. Your feedback is welcome. Your site providing many download information about topik. This guide is very much useful for me. Very useful site with all needed information! 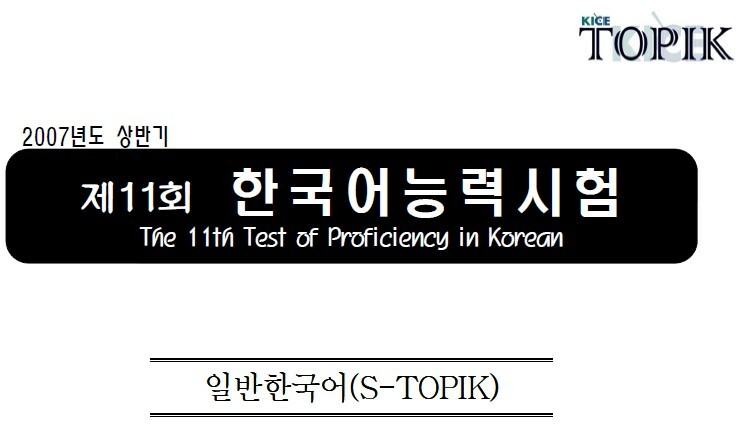 Do you know where I can download those previous papers from the 2nd to the 6th TOPIK?